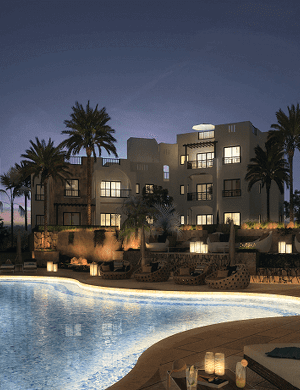 At Ancient Sands – The Villas, residents can enjoy extended views of the lagoon, golf course and the shimmering azure waters of the Red Sea extending to the horizon. 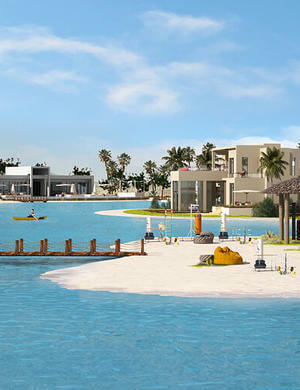 The Villas offer a lifestyle beyond compare: with moorings for speedboats on the lagoon with direct access to the Red Sea, an 18 hole golf courses in your backyard and water sports and dining and entertainment opportunities close by, it is sure to be the most desirable and acclaimed of El Gouna’s residential areas. 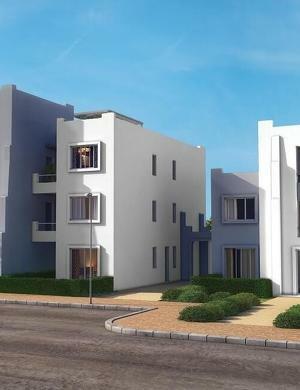 A range of standalone and twin villas are available designed by the renowned SB Architects. Cutting-edge designs combine clean, modern lines with inspiration derived from Ancient Sands architecture. Exquisite stone and wood are deployed to create awe inspiring exteriors, further emphasis by the spacious double heights create a striking visual statement internally and externally along with towers and whitewashed domes that ascend dramatically toward the blue skies.